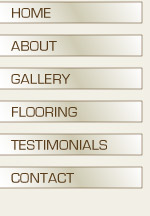 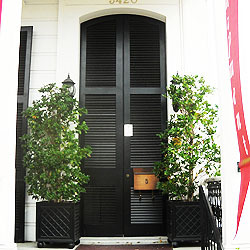 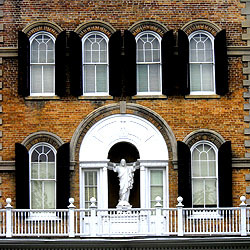 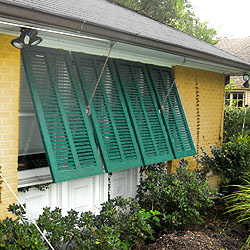 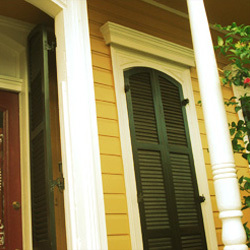 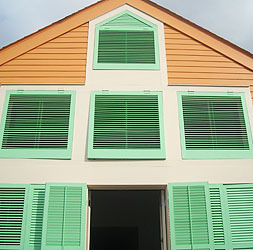 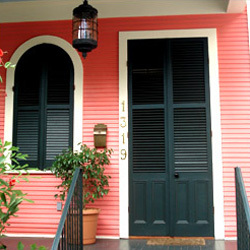 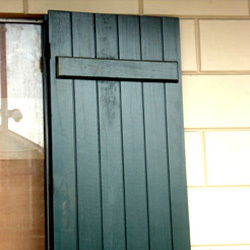 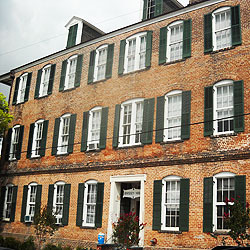 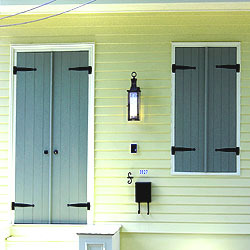 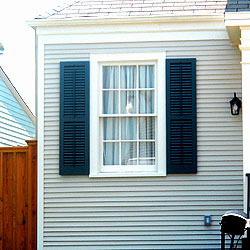 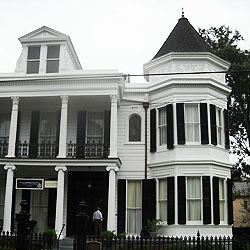 New Orleans Millworks, LLC established itself as a shutter production facility in 2001. 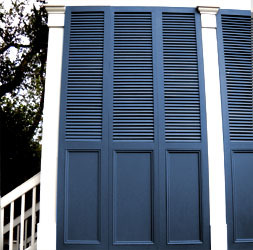 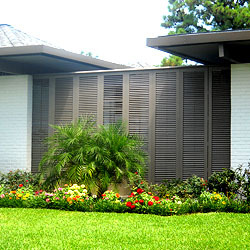 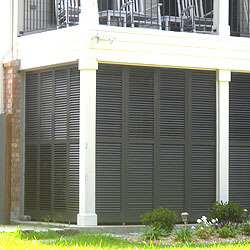 We’ve since built high quality & affordable interior and exterior shutters in a variety of styles including louvered (movable and fixed), paneled and board & batten. 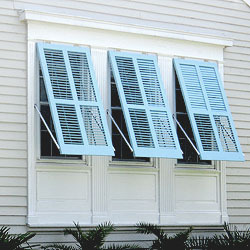 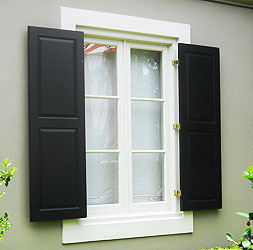 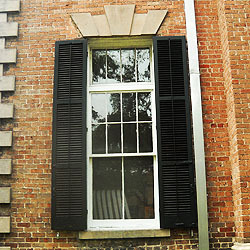 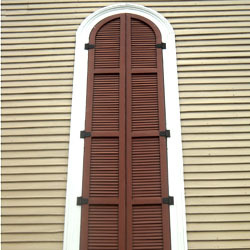 We also repair shutters in any condition.